There is a simple reason Senator Cruz has dominated so much of the national conversation. Since his election to the Senate in 2012, he has refused to go along with the established way of doing business in Washington. As a result,he has become a voice for millions of Americans frustrated with governmental corruption and gridlock. Telling the truth is a radical act in our nation's capital - a city dominated by empty promises, meaningless "show votes," and a self-protection racket designed to get politicians reelected rather than heeding the demands of the American people. Cruz has told the truth - about Washington collusion, a corrupted political process, and the institutional barriers to actually fixing the enormous challenges we face. In A Time For Truth, his first book, Cruz tells his story as a Cuban immigrant's son who made it to the Ivy League, to the Supreme Court bar, and eventually the US Senate. It's a deeply personal journey that begins with Cruz's father experiencing brutality in a Cuban prison and ends with Cruz's discovery that Washington has neither the courage nor the desire to preserve the freedom and opportunities that gave hope to his father and millions like him. Pulling back the curtain on the backroom deals between Republicans, Democrats, and the lobbyists who keep them in office (instead of keeping them accountable to their constituents), Cruz offers an inside look at what has gone wrong in our nation's capital. He argues that the need for change is urgent and that the only way to bring about real change is to revitalize the constitutional principles that made our country great. 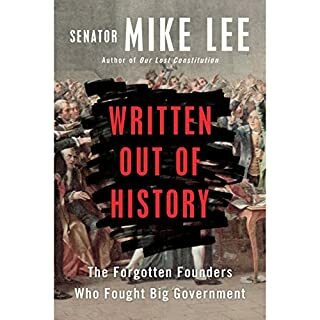 It's a book that will win Ted Cruz few friends in Washington. Then again, that isn't why he went there in the first place. Great and inspiring. Protect our freedoms! Great book about his life and challenge in Wahington. if only we could have all politicians be of Cruz's caliber this nation would be greater beyond measure. I salute Ted Cruz for representing our great state of Texas, upholding American values and for upholding our constitution. He loves the United States and what we used to be (I'm sorry but it's changed) . It only took 6 years to turn our country hard left in nearly every way. we are no longer feared (respected) and our debt is beyond out of control. Don't get me started about our social changes (in a nutshell Godless) we are pushing towards. I don't know if it can be repaired during even 2 terms with a true conservative (remove moderate Republicans) but if you are looking for somebody who i truly believe follows through on his commitment and won't run hard to the middle if he is our nominee and CAN beat Hillary, Cruz is the guy. I don't say that lightly because i have kids and right now I'm afraid of what their future will look like. I pray that Cruz will be our next President. oh and the book is good. Ted Cruz is the real deal! Ted Cruz is a real conservative. After reading Ted Cruz's book, I know that Ted Cruz is really one of us & not just using conservatives to get elected like all Establishment Republicans do. 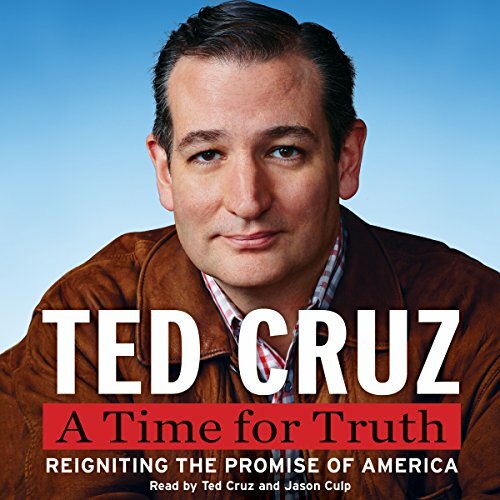 My only wish is that Senator Cruz would have had the time to narrate the whole book himself. That would have been a much better & more powerful touch, especially when he went into the very personal details of his own life story. 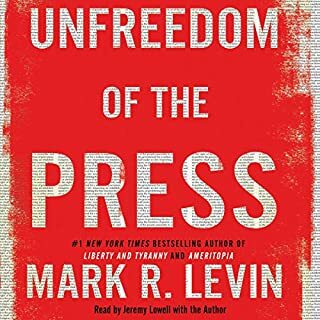 Required Reading for every citizen of America. 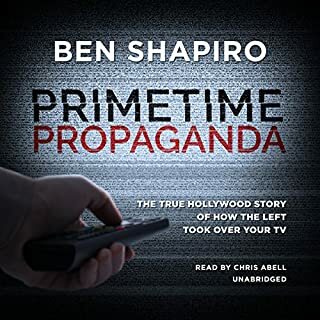 What made the experience of listening to A Time for Truth the most enjoyable? 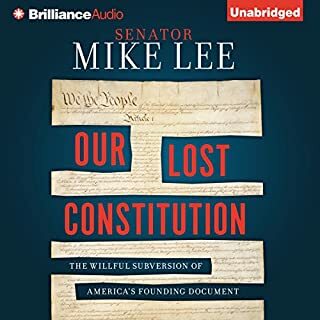 This book both gives insight to the man, but also is the best History of United States Congress and the Supreme Court of the United States that I have read. Ted provided a fact based argument to the current direction of the present Administration. What does Ted Cruz and Jason Culp bring to the story that you wouldn’t experience if you just read the book? The story of Ted's life was inspirational. A hard worker and he seemed to always be busy and working to excel at anything he tried. His learning tennis and improving his game to impress the Chief Justice is a perfect example of his need to over achieve. Every chapter chronicled the growth of a leader and a man destined to do great things. A refreshing new voice of hope. As with Reagan I was very skeptical of Cruz at first, but am liking what I see as he does not just talk the good talk but takes action to implement the much needed changes to preserve this great union for the ages. I couldn't put the book down.. so I didn't. Inspiring read. I want to learn more about Cruz and his aspirations for our country. If he isn't the next President let's pray he becomes the next Supreme Court Justice. Good book, gives me hope that the Republican Party has a chance. 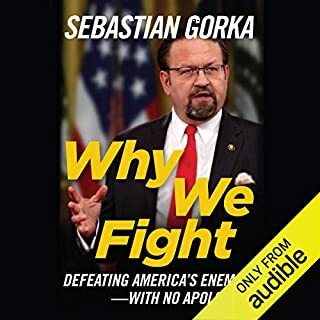 anyone who is wondering whom to vote for should listen to or read this book. Cruz has steered a conservative course throughout his career, fighting for constitution and religious freedom. Senator Cruz's book is an instructional masterpiece to achieve the turnaround we so desperately need and desire by the majority of Americans. I believe in his personal integrity toward the American citizen versus so many others who have interests in the political party first. 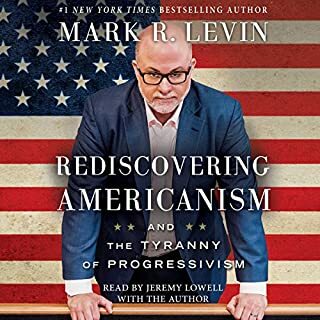 If you want a clearer view of what Republicans stand for and want, and you are looking for a republican, conservative view of its history then this is an exceptionally good book.